The Best Books Ever: Beginning of Everything Giveaway - 6 winners! Beginning of Everything Giveaway - 6 winners! 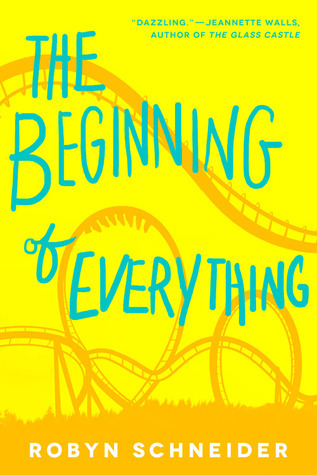 Harper Teen (and Katherine Tegen Books) is providing 6 of our followers advanced reader copies of The Beginning of Everything by Robyn Schneider! If you are 13 + and have a US address- enter the giveaway below!